Keenan Smith 18, of Bremen, Kentucky is no longer with us. He passed away on Monday, September 3, 2018 at Vanderbilt University Medical Center. Keenan Ross Smith was born on January 14, 2000 in Madisonville, Kentucky to Jeffrey Earl and Bobbie Marlene Hobgood Smith. Keenan was a 2018 graduate of McLean County High School. During his time at McLean County he broke two school records as a member of the basketball team: Most Three Pointers in a Game and Most Three Pointers in a Season. Keenan was currently enrolled at Midway University where he earned a scholarship to play basketball. He was also a member of Sacramento Baptist Church. Keenan will forever live on through the memories of many friends and family. Survivors include his parents, Bobbie and Jeff “Rock” Smith of Bremen; his two brothers, Brennan Smith (Makayla Heflin) and Clay Smith; his maternal grandparents, Robert and Marge Hobgood of Bremen; and his paternal grandparents, Earl and Wanda Smith, also of Bremen; his four aunts, Adrienne “Diddy” Todd (Brian), Sandra Johnson (Robbie), Earla Shemwell (Dwayne) and Janea Morris (Jerry); his girlfriend, Myla Scott of Beech Grove; several great uncles, great aunts, cousins and countless friends. Funeral services will be held at 11:00 Friday at Muster Funeral Homes, Calhoun Chapel with the Revs. Curtis McGehee and Wendell Wood officiating. Burial will be in the Bethlehem Cemetery in Bremen. Friends may visit with Keenan’s family from 4:00 p.m. until 8:00 p.m. Thursday and from 9:00 a.m. until 11:00 a.m. Friday at Musters in Calhoun. 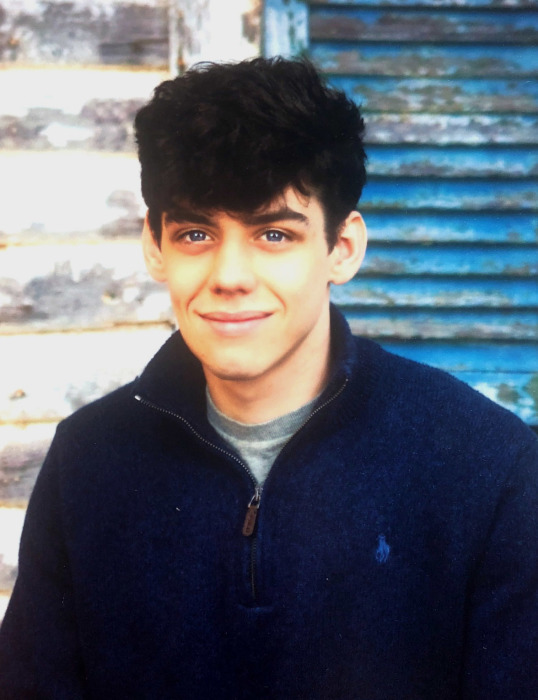 The Smith family requests that expressions of sympathy take the form of donation to Keenan Smith, Memorial Scholarship Fund at McLean County High School; C/O Muster Funeral Homes; P.O. Box 160; Calhoun, Kentucky 42327. Memorial contribution envelopes will be available at Musters in Calhoun. Share your memories and photos of Keenan at musterfuneralhomes.com.